SFFILM’s work in film exhibition, youth education, and artist services would not be possible without the direct support of our robust community of members, donors, and partners. Join us and help ensure that great films are made, seen, and appreciated. 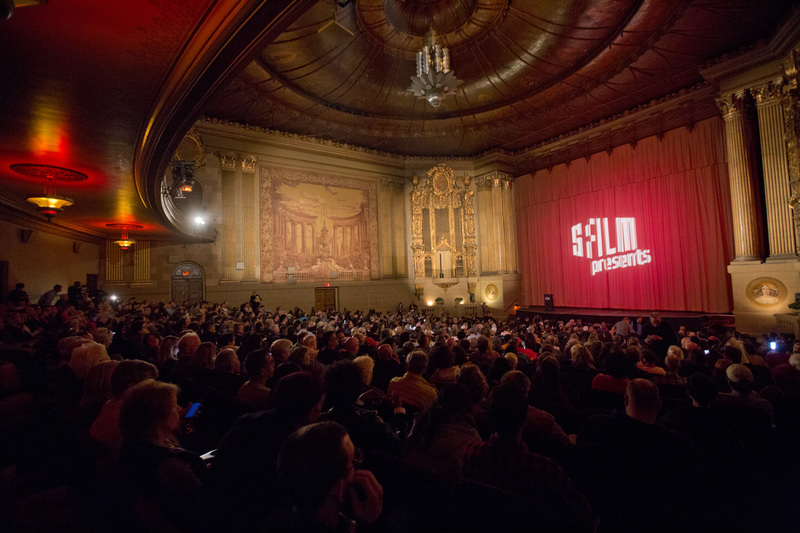 SFFILM provides the business community with a platform to reach a wide and diverse audience, engage directly with emerging filmmakers, and leverage film to inspire today's youth. Being a Community Partner with SFFILM means being part of a growing family of cultural organizations and arts events that collaborate freely and share resources year-round. Google is a proud sponsor of SFFILM. We are excited to continue our work together to champion important films that disrupt stereotypes in the STEAM fields. Check out our current deck outlining various year-round partner opportunities. Check out a sample partner fulfillment report from a recent SFFILM Festival.